Five Cocktails For Oscars 2017 You Need to Try: Get the Recipes Here! Ready to drink like an Academy Award winner? Your viewing party will be a hit with these five delectable cocktails, crafted specifically for the 89th Annual Academy Awards, which airs on Sunday, February 26, on ABC at 8:30 p.m. ET. Kick off with this easy number, inspired by short film nominee, Pear Cider and Cigarettes. Guests at the Film is GREAT Reception, celebrating the UK nominees, will be sipping on this. 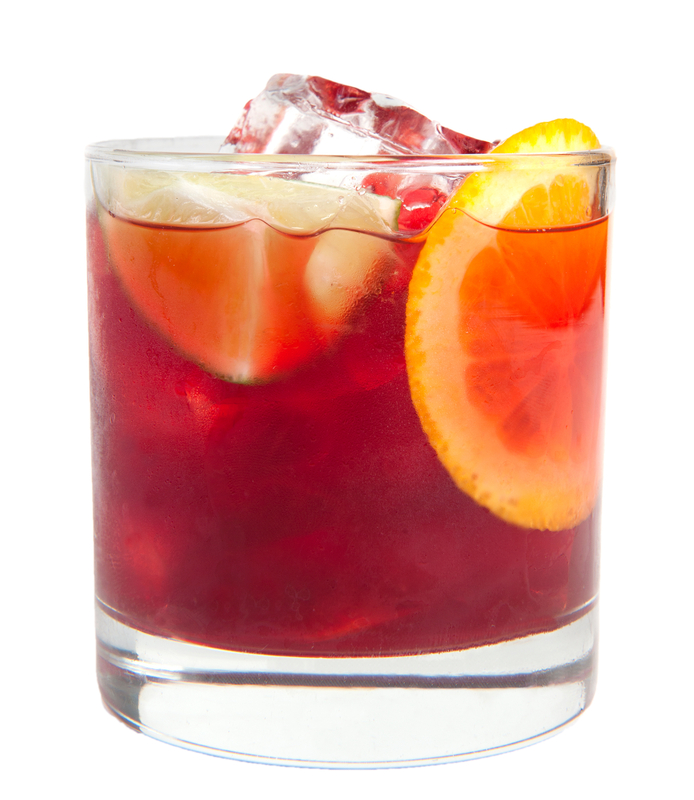 Combine all ingredients and serve in a coupe glass. Mixology on a whole new level! 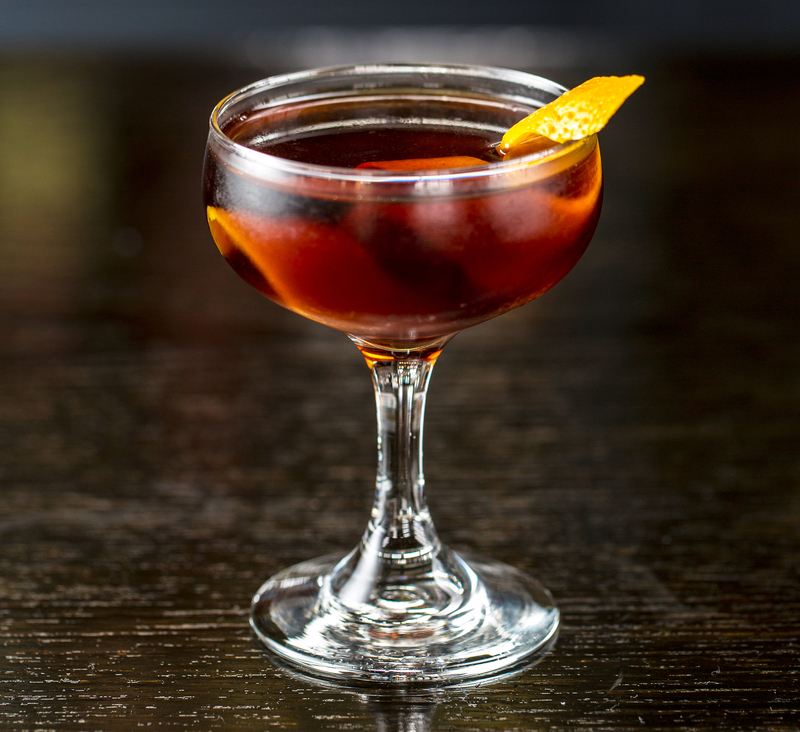 Master mixologist Charles Joly will be making this unforgettable whiskey, vermouth, sherry and bitters blend at the Governors Ball, which immediately follows the ceremony. Ready for your close up with Ryan Gosling? Inspired by the most-nominated film of the year, La La Land, you will be drinking in style with this one – and so will Elton John at his famed viewing and post-Oscars party in West Hollywood, California. 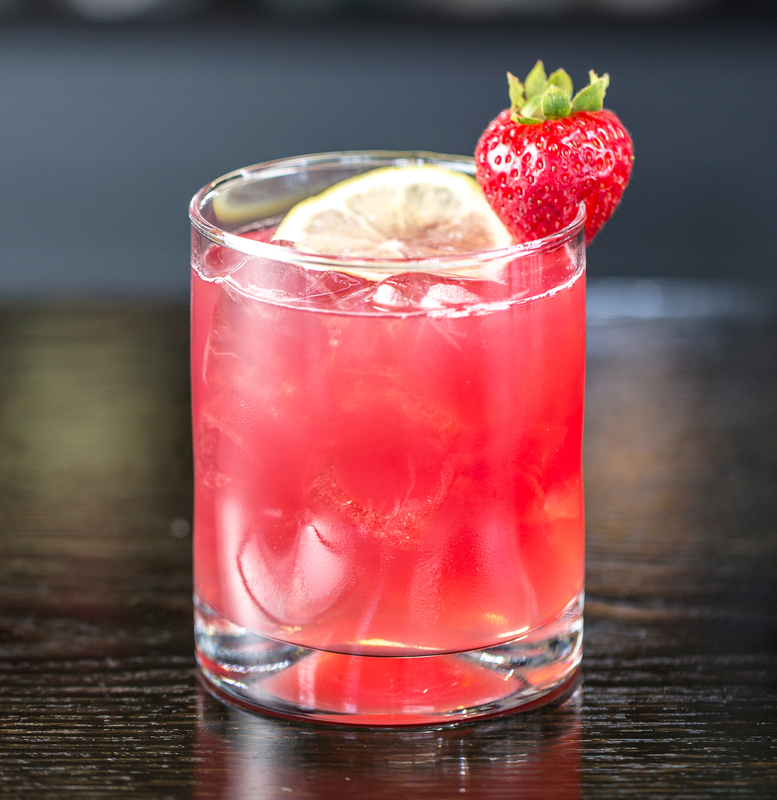 In a large shaker filled with ice, pour in Clase Azul Plata tequila, then add fresh Grapefruit and Pomegranate Lime Juice together, top with organic raw honey on the finish. Shake ice cold and strain into glass. Then top with sparkling water. This can be served on the rocks or straight up. Add fresh orange garnish. A dramatic drink for a dramatic film, of course. Just like the nominees, you’ll be on the edge of your seat. Combine all ingredients in an ice-filled shaker. 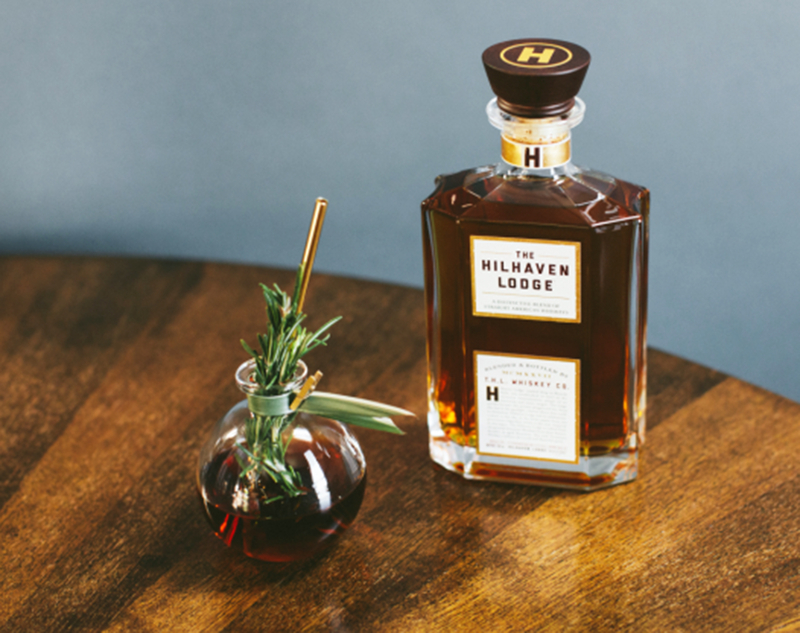 Shake well and strain into a chilled coupe glass. Garnish with a fresh piece of cucumber and mint leaf. 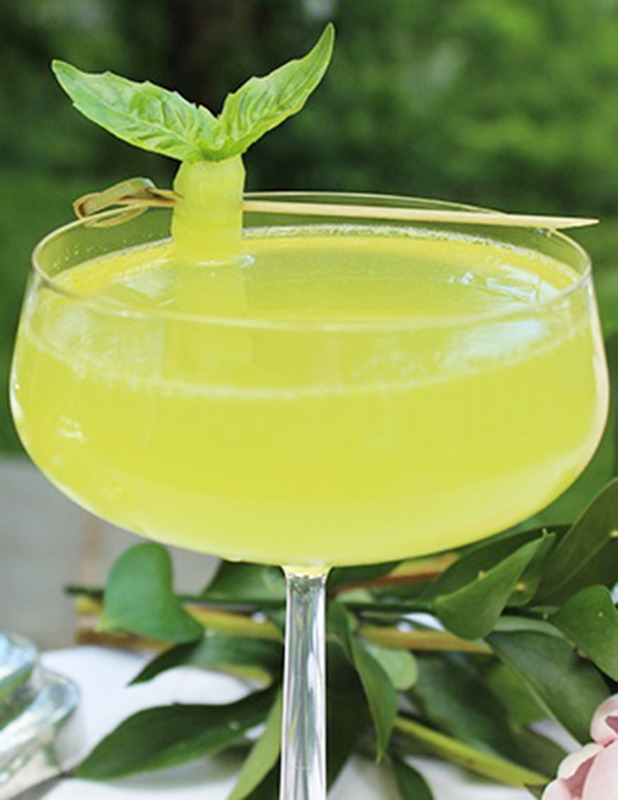 For the Fresh Lemon Sour, mix two parts fresh lemon juice combined with one part simple syrup. Oscars 2016 Red Carpet Fashion: Men in Tuxes! Looking for a magic touch? This cocktail has magical abilities like Eddie Redmayne in Fantastic Beasts and Where to Find Them – and it’s so easy! Build in a glass over ice and top with sparkling wine.